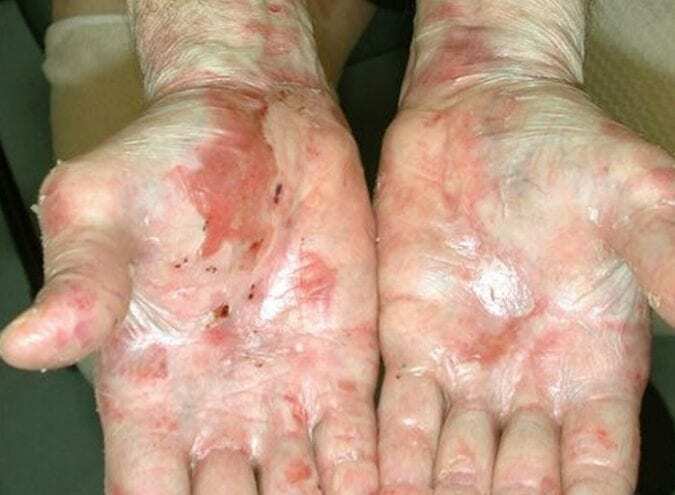 Epidermolysis Bullosa and Lamella Ichthyosis are two rare genetic skin disorders that bring intense pain and life restricting destruction of the body. Cannabis has been an absolute miracle for these patients! Epidermolysis bullosa (EB) is genetic disorder that causes the skin to be very fragile. The slightest friction will cause skin to split or blister, leaving painful sores that are easily infected, and can be life threatening. In rare cases, abrasions may even occur inside the body, causing blisters on the lining of the mouth or stomach. Perhaps the most famous case is that of the Butterfly Boy, Jonathon Pitre, a Canadian boy who succumbed to the disease in April 2018. The disease is so painful that opioids are often not able to do the job of relieving suffering. Science is looking at cannabis as a potential treatment. The first EB patient in the peer-reviewed study was a 64-year-old woman. She had been diagnosed decades ago, and suffered from furious and unforgiving bouts of pain. She rated the discomfort at 9 out of 10 on the visual analog scale — nearly unendurable. For 20 years, she had relied on a cocktail of opioid-based painkillers. Her daily intake included: three mega doses of acetaminophen (Tylenol), two extended-relief oxycodone capsules, one 10 mg dose of codeine phosphate (the stuff that’s in prescription cough syrup), two tablets of the anti-migraine and neuropathic pain drug Elavil, and big swath of morphine cream for her ankle — an especially troublesome area. She dutifully took her medicine every day and continued to implore her doctors to do something more about her pain. Despite drugging herself up with heavy sedatives, her pain persisted. Her quality of life was bleak and the future looked unmanageable until cannabis oil came around. Seeking a new way to manager the pain, doctors put the 64-year-old patient on a cannabis-based treatment. She started off taking a microdose — just 0.5 mg of CBD and 0.32mg of THC four times a day. Slowly, the cannabis was increased, step by step, to five times that amount, which is still a small amount of cannabis. Especially for the incredible results. Soon, the 9 out of 10 pain she reported dropped to between a 1-4 out of 10. After three months, she felt good enough to start weaning off the oxycodone. Over the next two years, she would drop the other pills in her daily pain cocktail as well. She also reported that her disease didn’t bother her much, the itching that drove her mad had begun to subside. She no longer complains about her pain — it’s manageable. And there’s only one reported side effect: an increased appetite. As wonder drugs go, cannabis is world-class. 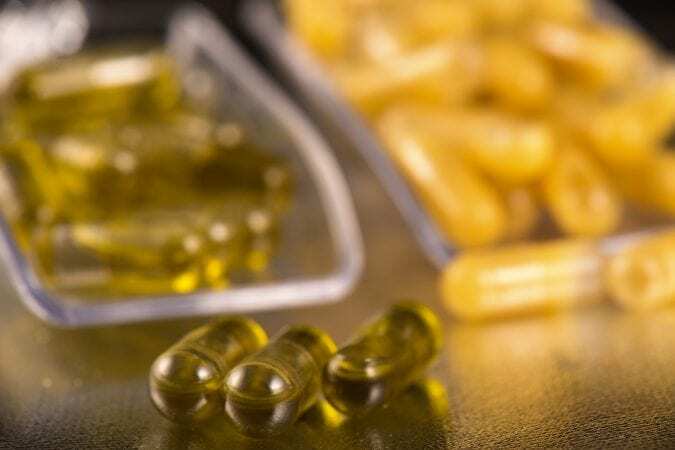 It’s been proven effective at treating a wide range of illnesses, from ordinary aches and pains to difficult and persistent auto-immune disorders. But as this most recent science demonstrates, a new frontier has emerged in cannabis-based medical treatment: the realm of skin disorders. EB is a chronic condition with no known cure. The only way to manage the disease is to treat the pain and avoid situations that will lead to new blisters. 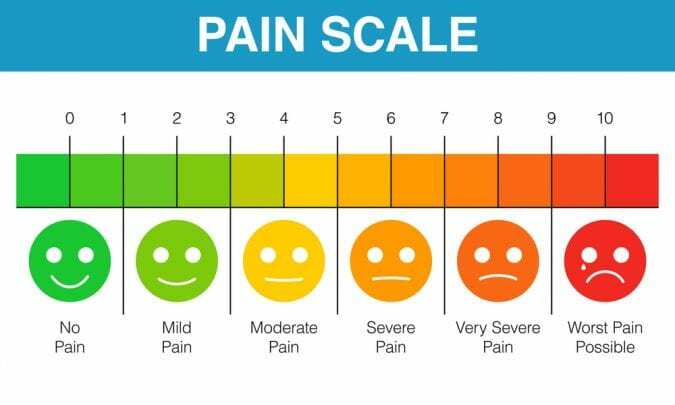 Patients describe the feel as pure agony, with the pain of the blisters topping the list of the condition’s most debilitating symptoms. The cannabis cure has been a godsend for EB sufferers, but it’s not the only skin condition that cannabis is treating in new and amazing ways. The other patient in the study was a newborn. 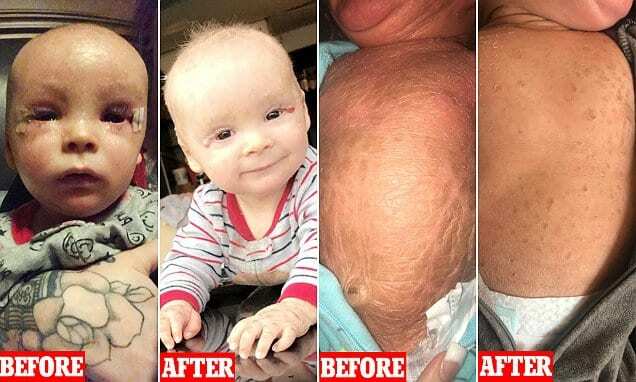 Unlike other babies, his dead skin cells didn’t fall off his body. Instead, they stay attached and formed a scaly exoskeleton, robbing him of a normal life even at a few days old. His scaly skin meant that he could not sweat. Its tightness hurt him daily and severely restricted his movement. He could not close his eyes to sleep. His parents coated him in moisturizer and gave him two oatmeal baths a day. Twice a week, they went through the painful process of removing the scales. Nothing helped. Baby Carter, as he’s known, was diagnosed with lamellar ichthyosis shortly after birth, another rare skin disorder. After months of searching, his parents turned to cannabis oil. The results were nothing short of miraculous. Since starting cannabis, Carter’s skin no longer splits and cracks. He sweats like a normal baby. He can close his eyes. The big open sores on his skin have closed up. He’s a regular, sweet baby, meeting milestone after milestone. Baby Carter’s progress, like the EB patient’s, comes thanks to the interaction between cannabis and the human body’s endocannabinoid system (ECS). The ECS stretches throughout the body, including skin cells, which is what allows the amazing healing that’s been documented in these acute cases. Cannabis medicine is a slowly taking over the medical community, as more and more patients find relief through its various products. Online forums, like the ones at ichtyosis.com, are full of personal testimonials of these kind of life-changing stories of cannabis treatment.